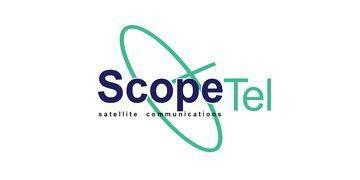 NorthTelecom is pleased to welcome Malaysian based leading telecommunication company ScopeTel as part of NorthTelecom Group. 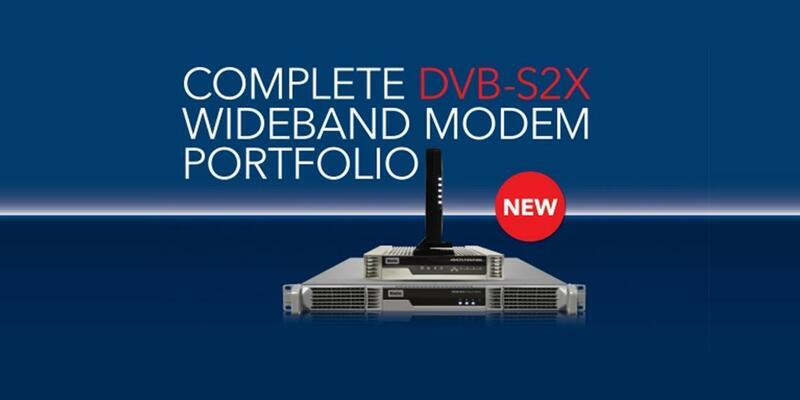 Newtec, a specialist in designing, developing and manufacturing equipment and technologies for satellite communications, unveiled a number of new DVB-S2X wideband products for use in High Throughput Satellite (HTS) and global networks. 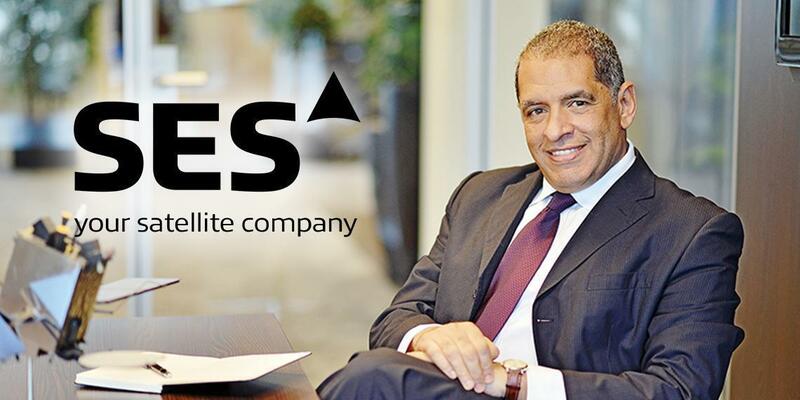 As the number of devices connected to the internet approaches tens of billions, satellite capacity and new solutions are necessary to cater for the increasing variety of applications these devices make possible, says Hussein Oteifa, general manager, Middle East, Commercial at SES, the global communications satellite operator based in Luxembourg. 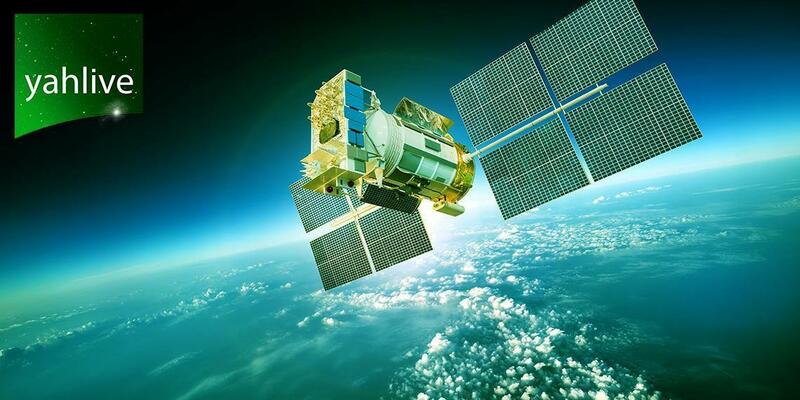 Oteifa spoke to Telecom Review about SES's partnerships and progress as a successful satellite operator, as a result of the increasing demand for satellite technology to cater to the explosion of connected devices around the world. Government initiatives that fuel internet penetration, coupled with the explosive adoption of smartphones, are altering the way Middle East and North Africa (MENA) watch television (TV). 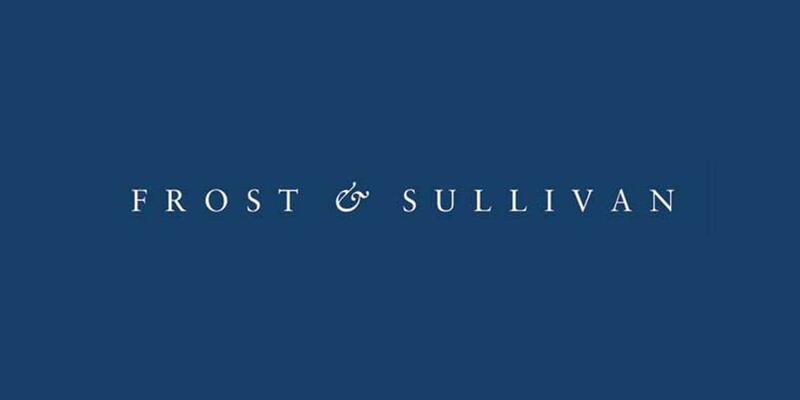 Piracy continues to loom large over the industry and poses a massive challenge to the uptake of Pay TV services; however, consumer interest for high quality exclusive Arabic and international content over all screens will increase opportunities for the industry. 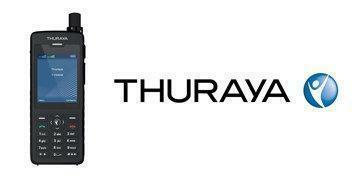 Leading Mobile Satellite Services (MSS) operator Thuraya Telecommunications, announced that its groundbreaking Thuraya XT-PRO DUAL has been selected as the winner of the "Top Land Mobility Satcom Innovation" category in the Mobile Satellite Users Association's (MSUA) 2017 Mobility Innovation Awards. 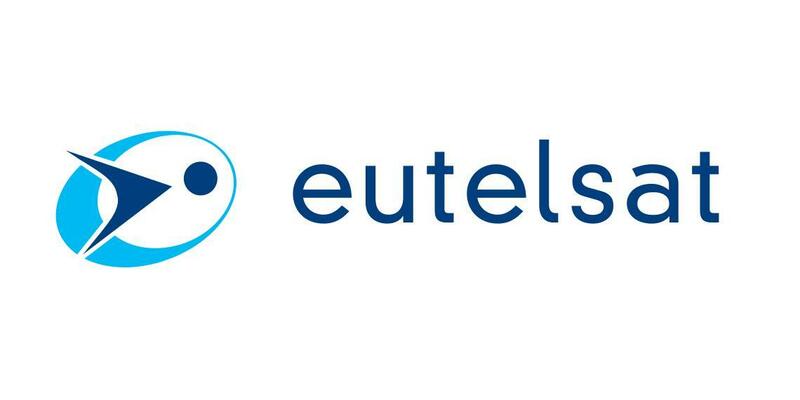 New data from Eutelsat Communications shows that the trend towards High Definition broadcasting is accelerating in the Middle East and North Africa, reflecting consumer appetite for an enhanced viewing experience. 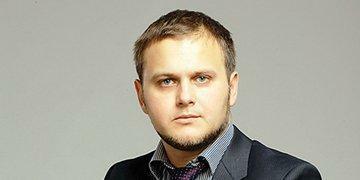 Speaking to Telecom Review ahead of Mobile World Congress 2017, Dmitry Okorokov, CEO, InfiNet Wireless, one of the largest privately owned broadband wireless access (BWA) development and manufacturing companies in the world, said the company has "significantly enhanced" its product range this year. Dmitry spoke about what to expect from InfiNet Wireless at MWC this year, as well as some of the recent success stories the company has enjoyed. 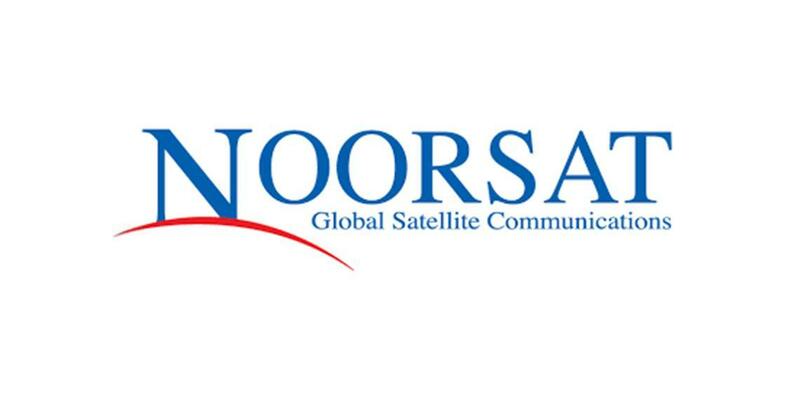 NOORSAT, the largest private satellite service provider in the Arab World, is taking part in CABSAT 2017, held at the Dubai World Trade Centre from 21-23 March. As the pivotal professional broadcast, satellite and digital media event in the Arab World, CABSAT is exciting and interactive. It gives visitors and exhibitors the opportunity to understand trends in audience demand, to find solutions to accelerate business growth, to discover the latest innovations in this creative industry and to meet industry peers. The original purpose of mobile networks was to provide voice coverage when users were away from their offices or homes. This has been well served by outdoor macro networks, which could largely be planned and deployed using established outdoor RF analysis and planning tools. 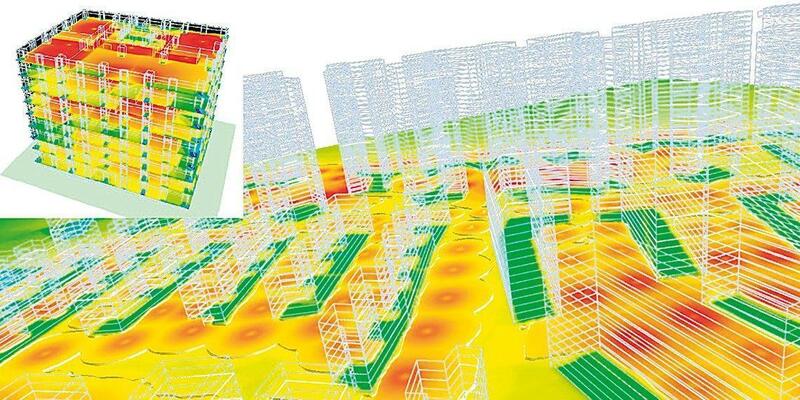 But the shift to mobile data has increased indoor usage, driving up subscriber densities and demand for more capacity. Today this represents an estimated 80% of total mobile data consumption.